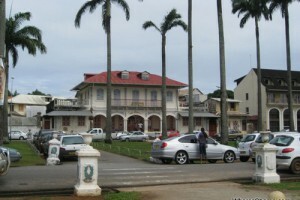 We visited St Laurent and Cayenne as part of our adventure through the Guianas many years ago. It is a low key place with no big attractions, although we did enjoy visiting the old convict prisons in St Laurent. 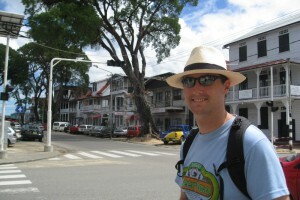 Cayenne is also worth a visit if you are ever in this part of the world. If you want to go somewhere quite different – this is it! 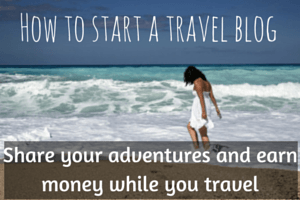 Although make sure you bring plenty of money. 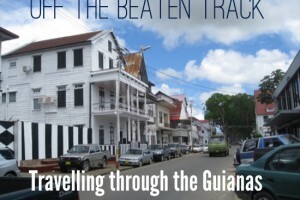 Learn more in our French Guiana travel blog.